Haha. That’ll definitely convince her than! 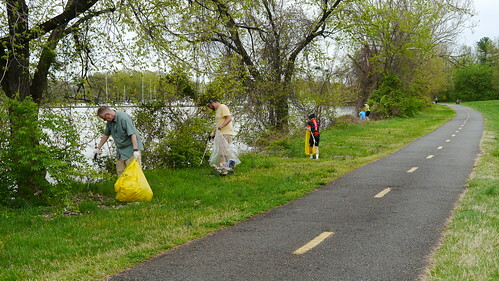 I'm scheduled to do a FMR clean up shift between Barcroft Fitness Center and Columbia Pike in the morning, but will try to get to the sailing marina in the afternoon too if I can. 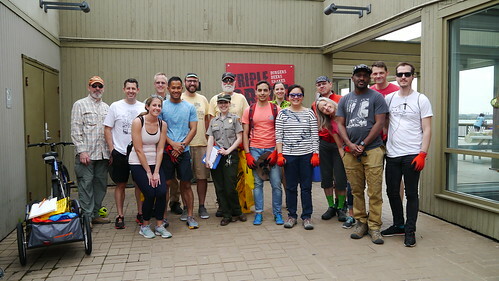 Great to be part of a nice turnout today and get to work on the trash with a proper sized bag! Sorry I couldn’t join the post-trail festivities... And thanks @Josephine for the excellent homemade cookies! 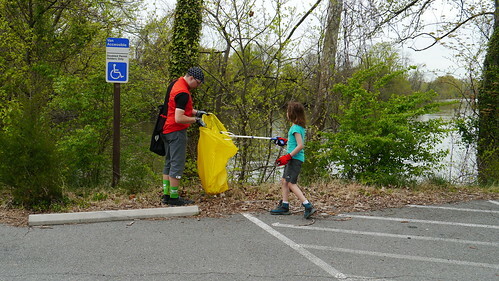 It was great to see so many forum friends at this afternoon's cleanup, including Arlingtonrider, Caseykane50, ChristoB50, Emm, KWL, LeprosyStudyGroup, LhasaCM, and lordofthemark. 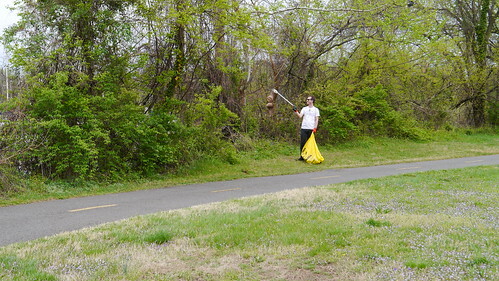 Mega kudos to Arlingtonrider and ChristoB50 for doing not one but two cleanups today! Josephine also was able to n+1.